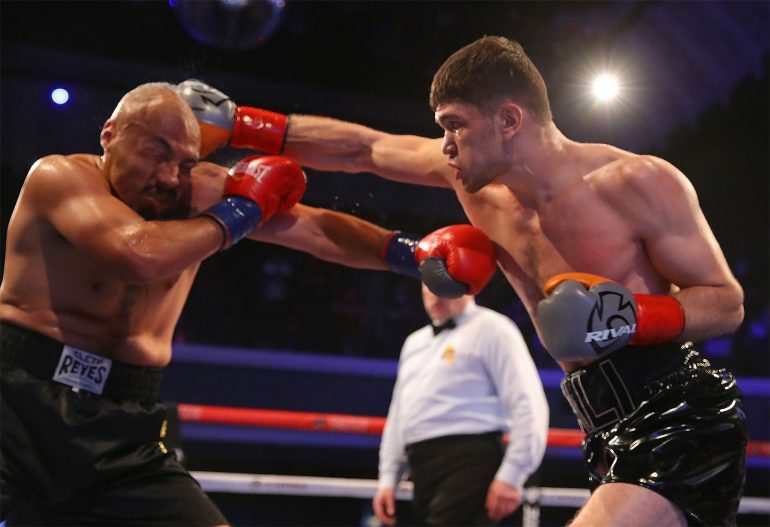 HOLLYWOOD, California – Add another stoppage victory for Ali Akhmedov. 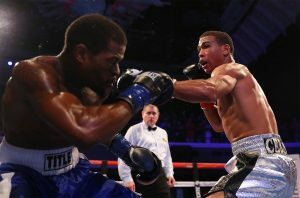 The hard-hitting 175-pound prospect from Kazakhstan battered Jorge Escalante before their “Hollywood Fight Nights” main event was stopped in the fourth round on Thursday night. 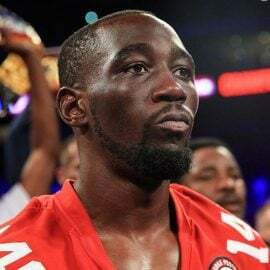 The fight was scheduled as a light heavyweight bout, but Escalante tipped the scale at 190.5 pounds at Tuesday’s weigh-in, 14 pounds more than the 176.5 pounds Akhmedov weighed. 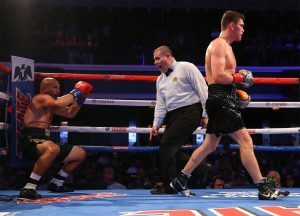 With trainer Abel Sanchez in his corner, Akhmedov closed the distance between the two fighters, landing the sharper and more-powerful punches, drawing cheers from the sold-out crowd at The Avalon. 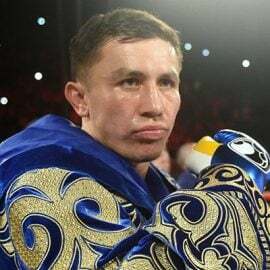 Escalante was in survival mode with each passing round, switching from conventional to southpaw, and backing up from the onslaught of punches from Akhmedov. Towards the end of the third round, Akhmedov (12-0, 9 knockouts) scored a knockdown with a right hand to the head. 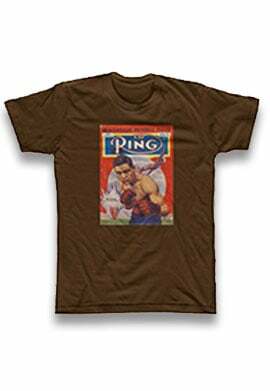 Escalante did not go down to the canvas, but the ring ropes held him up, prompting referee Zac Young to immediately and correctly administer an eight-count. 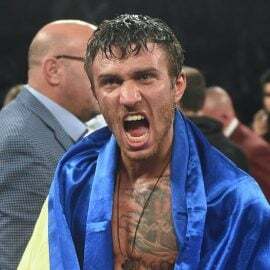 Akhmedov went in for the kill the following round, battering Escalante around the ring until referee Zac Young saw enough, stopping the fight at 1:43 to save him from further punishment. Escalante, who hails from San Diego, drops to 9-2, 6 KOs. In a clash of junior welterweights, prospect Abraham Lopez won a six-round unanimous decision over unbeaten Gloferson Ortizo of the Philippines. Lopez was the sharper puncher of the two throughout much of the fight. Ortizo attempted to load up one punch at a time during most of the fight, connecting with an occasional hook or cross to the head of Lopez. 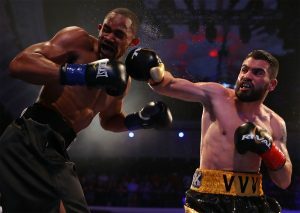 During the second half of the fight, Lopez threw more punches. Ortizo (12-1-1, 6 KOs) used lateral movement to make Lopez miss during the final two rounds, but did little to muster any offense. Scores were 59-55, 59-55, and 60-54 for Lopez, who goes to 10-1-1, 3 KOs. 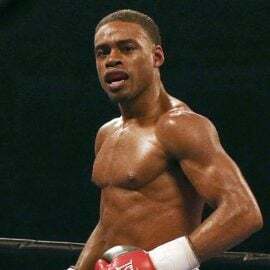 Former amateur standout and unbeaten welterweight Brian Ceballo stopped veteran Tavorus Teague at the end of the second round. Ceballo (4-0, 2 KOs) hurt Teague with a right uppercut to the chest near the end of the second round. Teague’s corner told referee Zac Young that Teague (5-21-4, 3 KOs) was not able to continue. Junior lightweight Adrian Corona had to dig deep to grind out a four round unanimous decision over Teodoro Alonso. The fight was competitive from the opening bell. Alonso (0-2) closed the distance, connecting with several right hands to the head. Corona, who was making his pro debut, countered effectively to the head and body. Scores were 40-36, 40-36, and 39-37 in favor of Corona, who is the son of well-known Southern California referee Ray Corona. In junior welterweight action, Elvina White (3-0) outboxed southpaw Jasmine Clarkson (4-12) to win by unanimous decision. All three judges scored the bout 39-37 in favor of White. 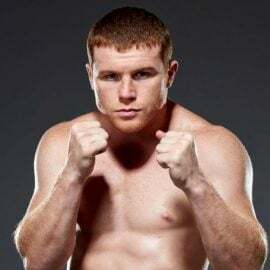 Junior middleweight Varges Vardanyan outboxed Camerson Christopher, who was making his pro debut, over four rounds to win by unanimous decision. All three judges scored the bout 40-36 in favor of Vardanyan, who improves to 2-0. 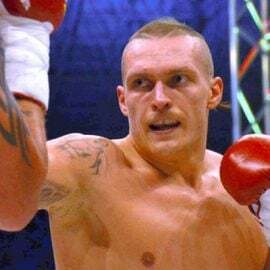 In the opening bout of the 360 Promotions card, cruiserweight Marco Deckman of Germany, who was making his pro debut, stopped David Damore (1-3-3) at 2:58 of the second round.